Sarah Gregorius, right, played a key role in ensuring pay parity between New Zealand's women's and men's footballers. Leading women's players have hailed a deal with New Zealand Football which adds travel benefits to previous moves toward equality with their male counterparts. NZF announced on Tuesday a three-year collective agreement with professional players which gives women pay parity, an equal share of prize money and equal payment for image rights for those selected in national teams. David Chung unexpectedly resigned as Oceania president last week. 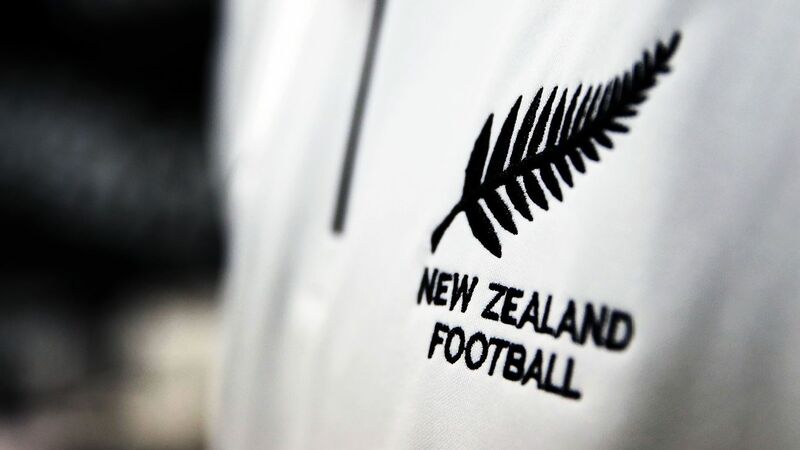 WELLINGTON, New Zealand -- Amid fresh claims of financial misconduct linked to senior FIFA officials, the Oceania Football Confederation has appointed an external lawyer to lead an investigation into "potential wrongdoing." The OFC announced the move Monday in fallout from a FIFA audit of the tendering process around a $20 million construction project at its headquarters in Auckland which caused David Chung to unexpectedly resign as president. He also lost his position as FIFA's senior vice president.